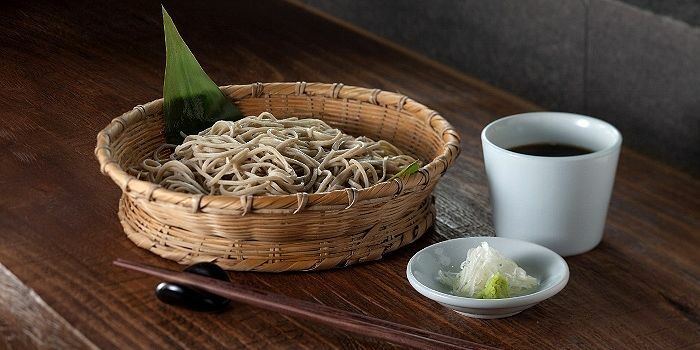 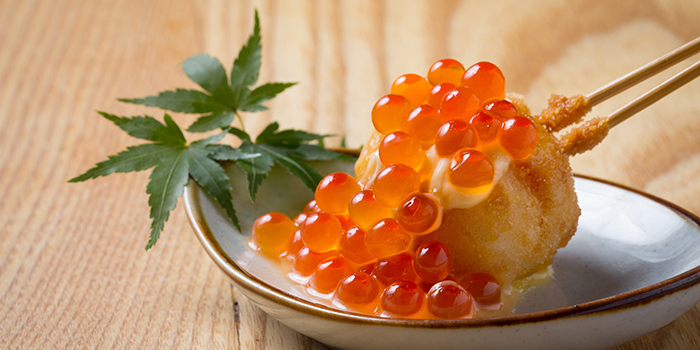 Aptly named URA, the Japanese word for ‘hidden’, URA Japanese Delicacy bring the best of local Japanese favourites rarely tasted outside of Japan straight to Hong Kong. 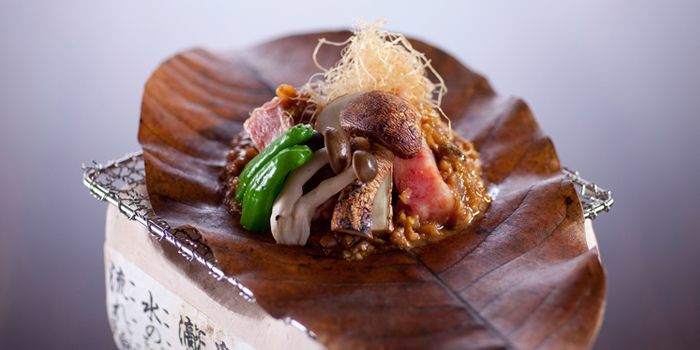 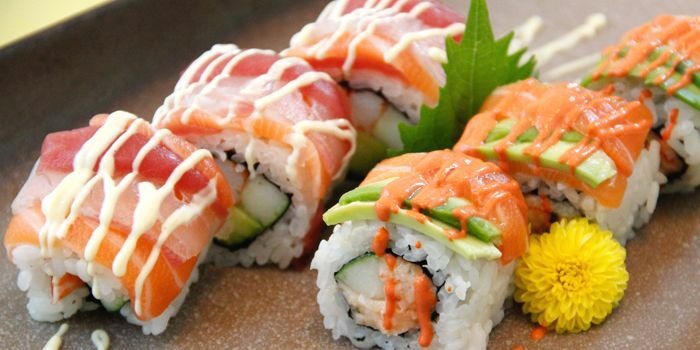 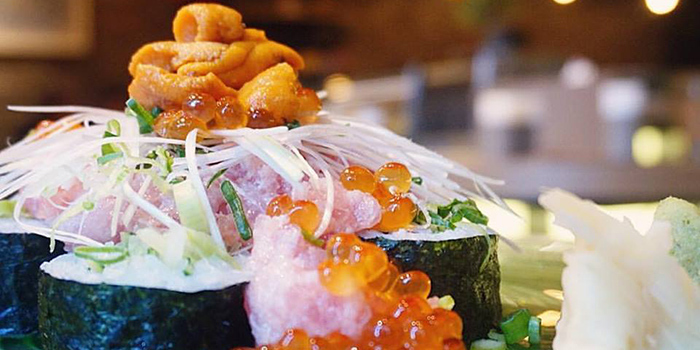 Their extraordinary cuisine integrates the freshest Japanese ingredients and techniques of traditional Western concept. 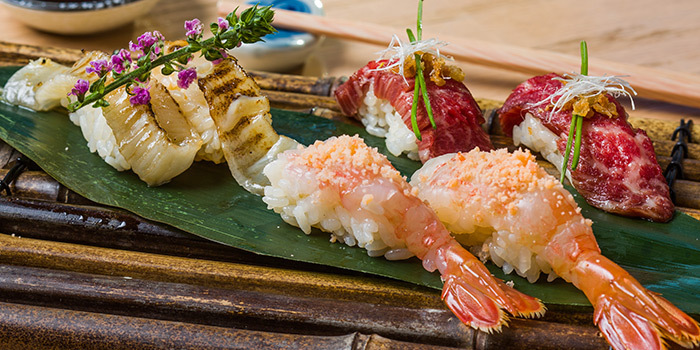 It features authentic contemporary Japanese soul food with luxury product and ingredients flown directly from Osaka daily.